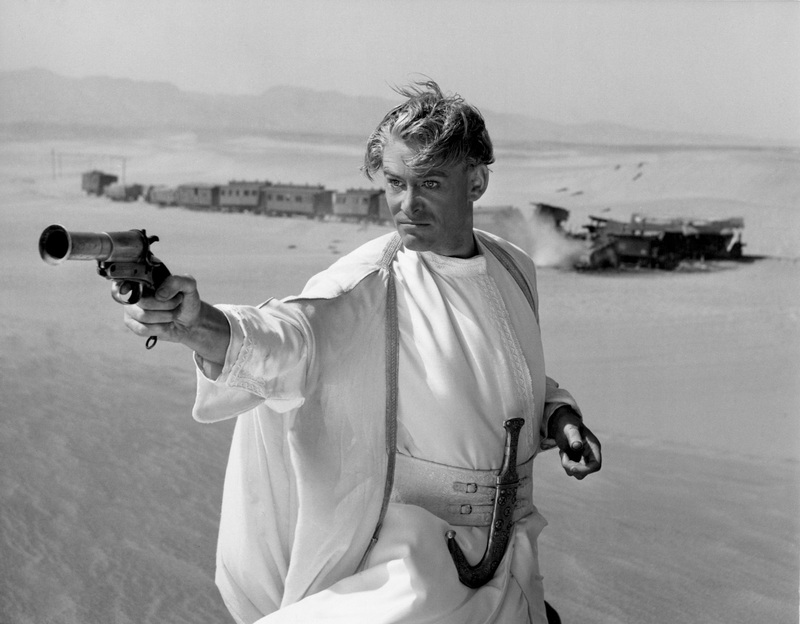 The Guardian is reporting that Peter O’Toole has died. My grandfather loved How To Steal A Million, preferring it to Charade, and my aunt and I regularly bond over the majesty of his portrayal of T.E. Lawrence. Goodness, I thought. That looks like it could be out of Star Wars or something. Luckily, someone else thought the very same thing. Good job, internet.